Extraordinary care and service has been the key to our success. Secaucus Auto Body provides everything from one-on-one customized auto collision repair to addressing your needs for a rental car while your vehicle undergoes repair service. We are more than happy to assist you with arranging a rental car with Enterprise Rent-A-Car® while your vehicle is in the shop. Enterprise Rent-A-Car® will bring your rental car to our shop the day you drop yours off. 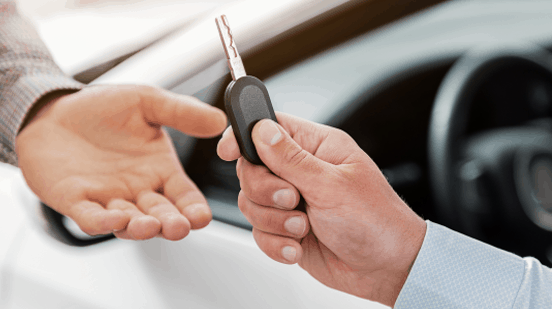 When your car repair is complete, simply drop off your rental, leave the keys with us and we will take care of the rest. 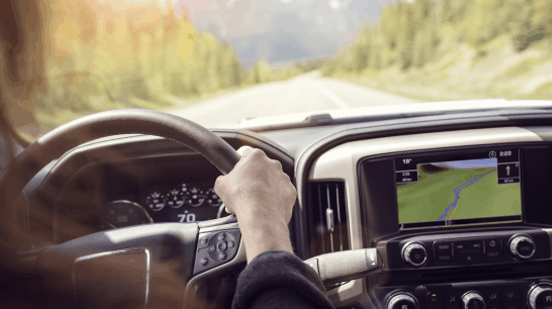 If you need shuttle assistance, turn to Secaucus Auto Body. We provide free pick-up and delivery within the Secaucus city limits. For more information about our rental car assistance, call us at 201.392.8188, Mon – Fri 8am – 5pm or contact us online today and a member of our team will be in touch. within 24-hours.